In the recent turn of events on Tuesday morning after an encounter in Bandipora District in Kashmir, The Indian Army has recovered Rs. 2000 notes from two dead terrorists. Bandipora District lies in northern Kashmir along the LoC. A total of Rs. 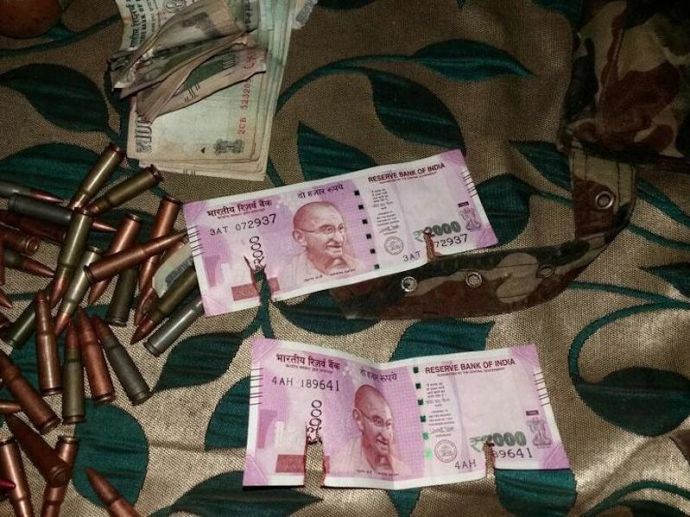 15,000 has been recovered from them, with two notes of the newly launched Rs. 2000 and rest of the cash in Rs. 100 denomination. The army has handed over the recovered cash to the state police for further probe. 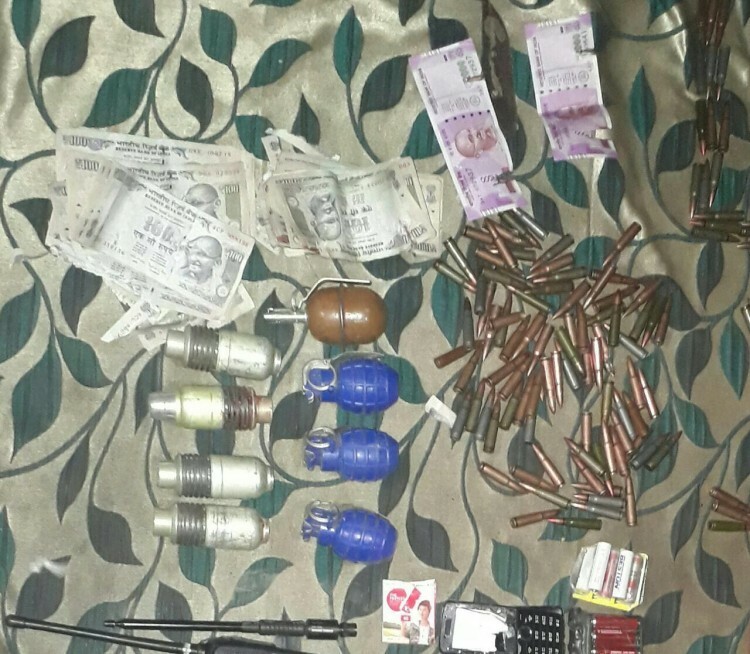 After receiving specific information about presence of militants in Bonikhan Village, a joint operation was launched by personnel of 13th Rashtriya Rifles and Special Operations Group (SOG) of the Jammu & Kashmir state police. After a fierce gunfight the 2 militants were neutralized. A senior police officer said, "Both the slain militants were believed to be of the Lashkar-e-Taiba (LeT) outfit. However, their exact identities were being established”. With preliminary reports suggesting that both might be of foreign origin. With the recovery of these new notes from these dead terrorists it’s pretty sure it’ll raise some eyebrows in the National Security Establishment.